When Ellen Johnson Sirleaf won the 2005 Liberian presidential election, she demolished a barrier few thought possible, obliterating centuries of patriarchal rule to become the first female elected head of state in Africa's history. 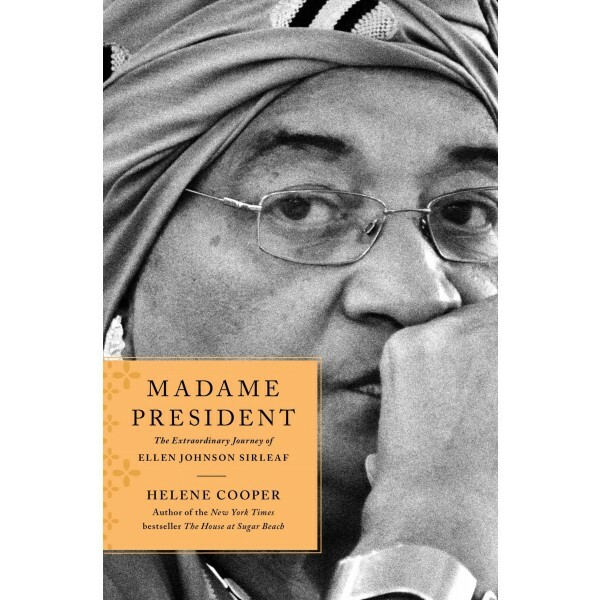 Madame President is the inspiring, often heartbreaking story of Sirleaf's evolution from an ordinary Liberian mother of four boys to international banking executive, from a victim of domestic violence to a political icon, from a post-war president to a Nobel Peace Prize winner. 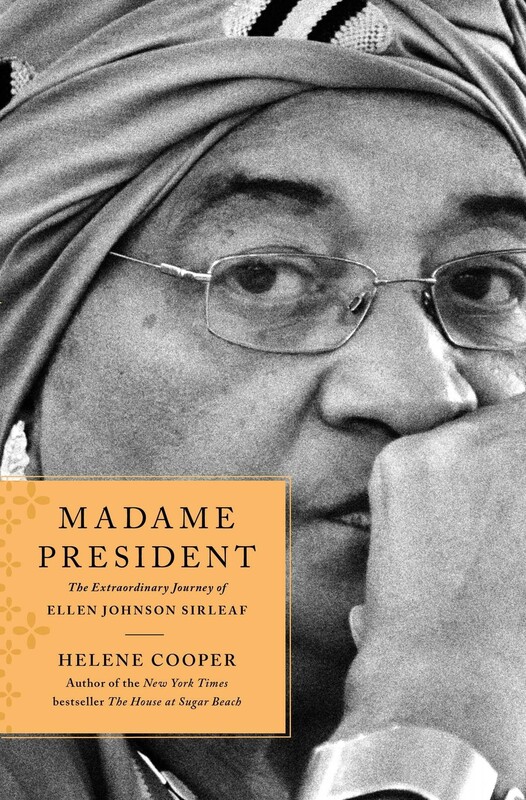 Pulitzer Prize-winning journalist and bestselling author Helene Cooper deftly weaves Sirleaf's personal story into the larger narrative of the coming of age of Liberian women. The highs and lows of Sirleaf's life are filled with indelible images; from imprisonment in a jail cell for standing up to Liberia's military government to addressing the United States Congress, from reeling under the onslaught of the Ebola pandemic to signing a deal with Hillary Clinton when she was still Secretary of State that enshrined American support for Liberia's future. Sirleaf's personality shines throughout this riveting biography. Ultimately, Madame President is the story of Liberia's greatest daughter, and the universal lessons we can all learn from this "Oracle" of African women.